Springshare's latest tool is our New Year Baby that will have you ooohing and aahhhing without the sleepless nights and round-the-clock stress. 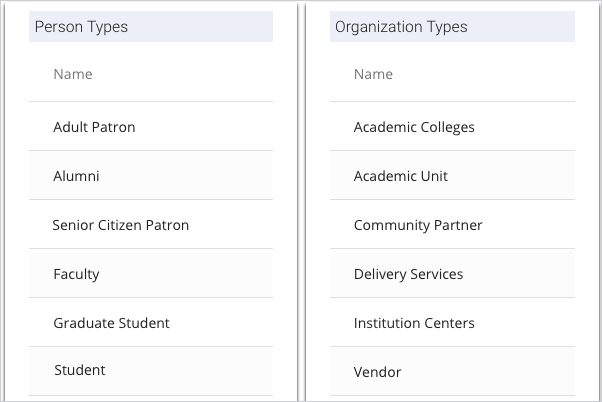 LibCRM is our Customer Relationship Management tool we designed and built specifically for the needs of libraries. 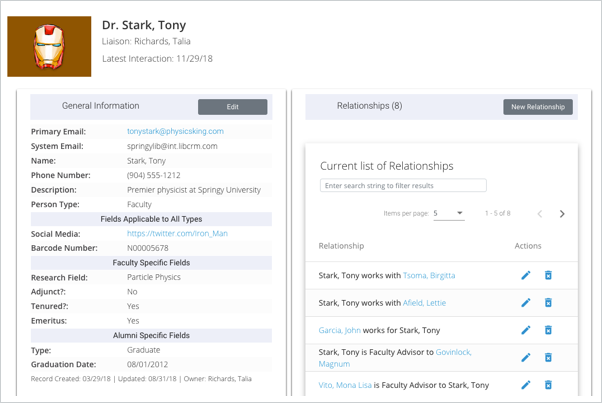 Gain a better understanding of your users' needs and stay on top of liaison activities with built-in task and project management features. 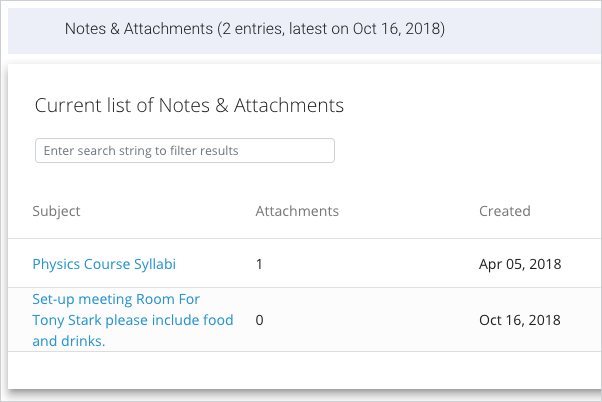 Customize the Library Experience - Students, Faculty, Staff or Children, Teens, Adults, or Senior Users.... identify different 'groups' of users and measure how each group is using the library services. 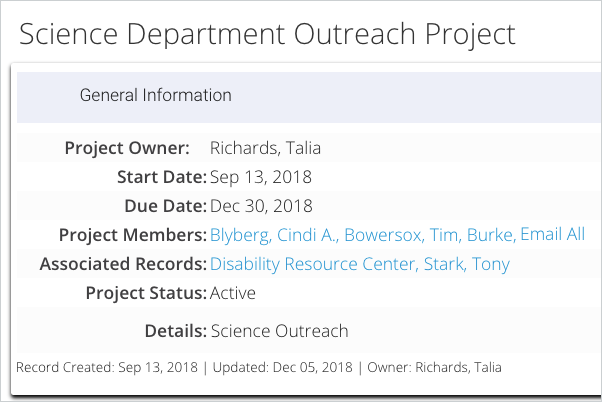 Manage Outreach - With liaison activities and interactions stored in one place, it's easy to see which liaison activities produce most bang for your buck. View Librarian Activity - Demonstrate value and contributions in meeting the community's needs with robust reporting. 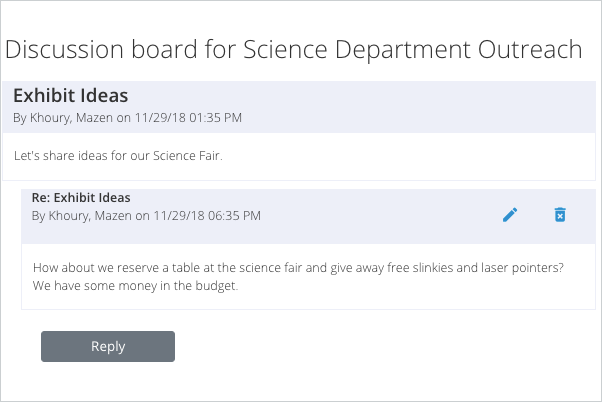 Identify Service and Engagement Gaps - Identify which groups of your users could benefit from more outreach, and what type of services your library could be offering to increase engagement. Define types of users and organizations with which you interact. 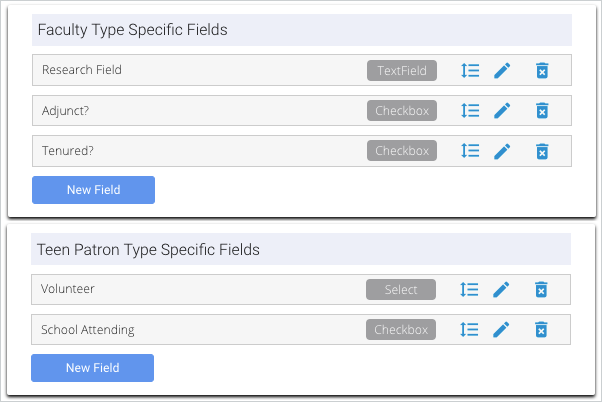 Create as many user types as you'd like. Define which fields to gather for each Type. Faculty group might have a 'Tenure' field, whereas your Teen Patron group could have 'School Attending'. 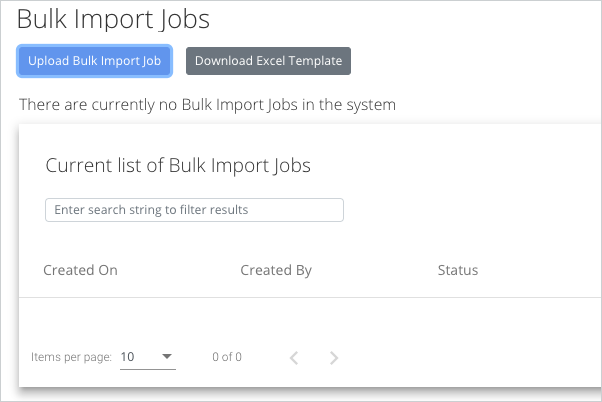 Download customer data from your ILS, Banner, or other 'user database' and import into LibCRM. 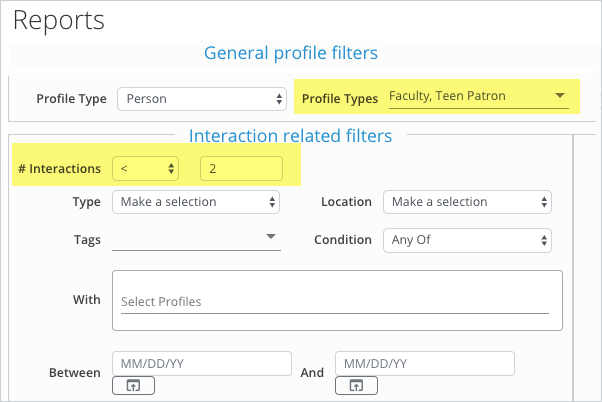 Create as many profiles and records as you'd like - there are no limits. Each customer has their own dedicated customer profile complete with general information, relationships with other customers, and more. Knowing the history of previous interactions helps you better tailor services and meet customer needs. Important: Automated integration with LibCal, LibAnswers, LibGuides, and more coming after initial release! Sending emails and want them automatically associated with a customer profile? Easy-peasy! 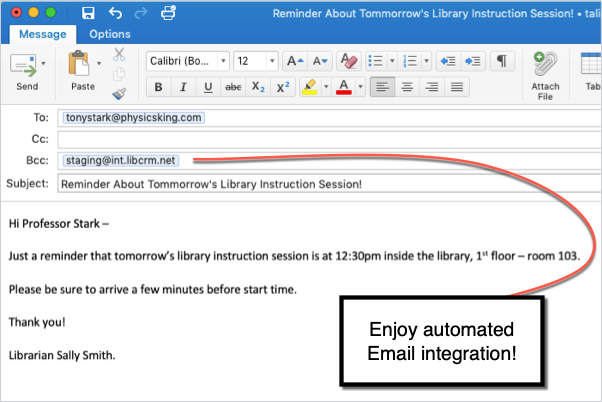 Simply include your LibCRM system email and the system attaches the email directly to the relevant profiles. Does a specific professor send you his course syllabus every semester? Does your local Small Business Association send you a list of businesses in your area? Store these files right in that customer profile. Your projects and tasks don't exist in a vacuum. 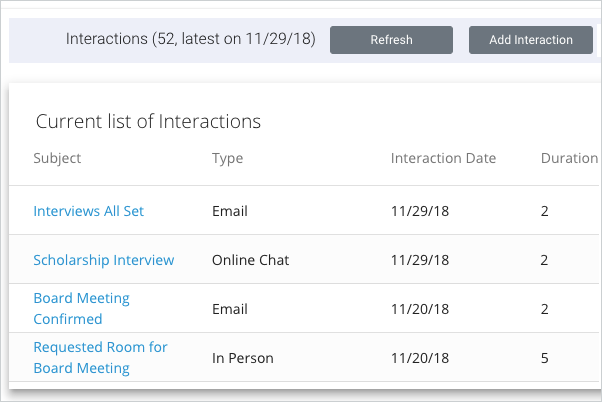 Affiliate tasks/projects with specific users/organizations and run detailed reports to see how you're meeting user needs. Get out of your email and engage in discussions right inside the project/task management area. This ensure a full archive and helps you get to inbox zero. Slice up your data to identify user groups where you're highly engaged and others where you're seeing outreach gaps. Run the same report every week / month / quarter? Create saved report filters to streamline the process.